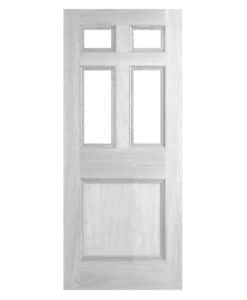 Made to order and fully bespoke hardwood 11 Panel Door, manufactured using traditional mortise and tenon jointing. 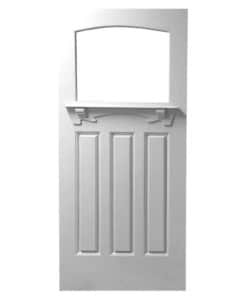 – For a width of over 36″, please request a quote. 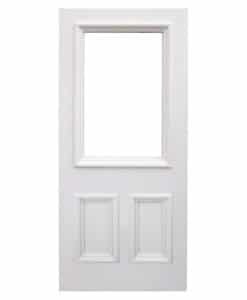 Door hardware/ironmongery is not included, but can be supplied and/or fitted at extra cost. 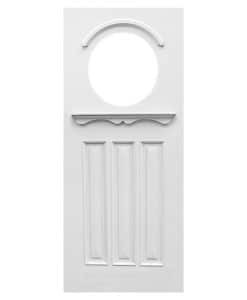 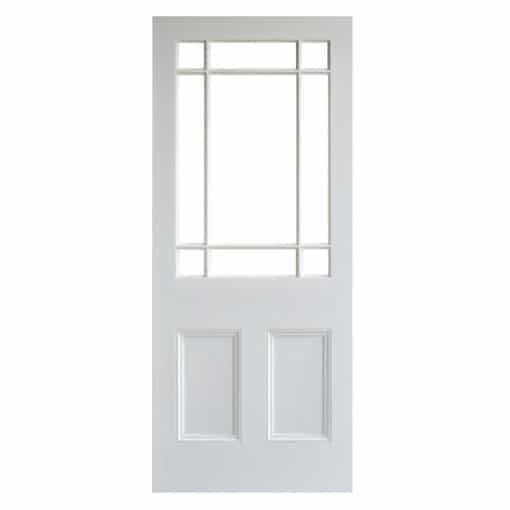 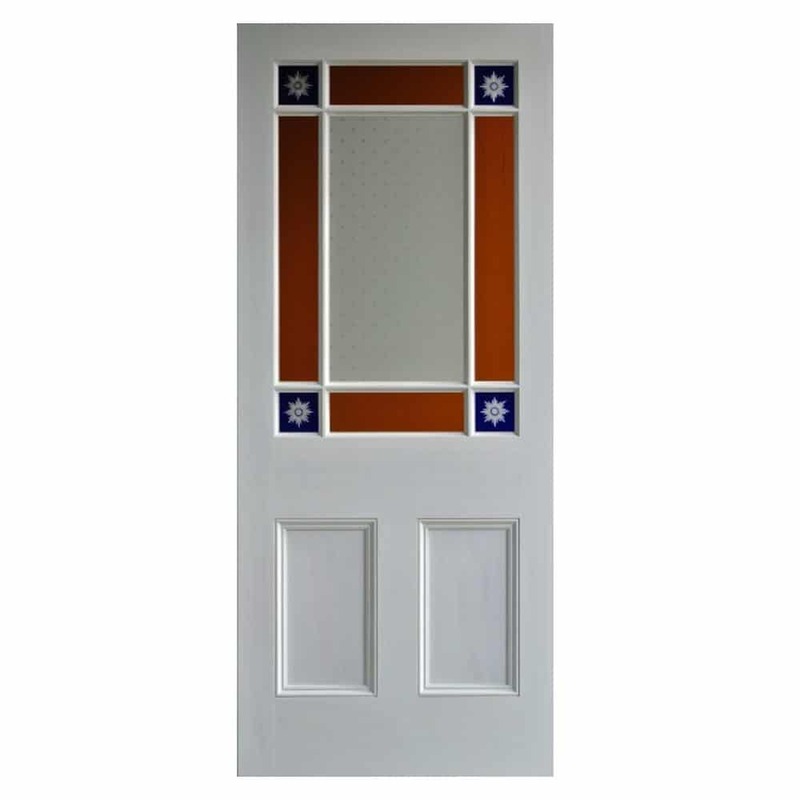 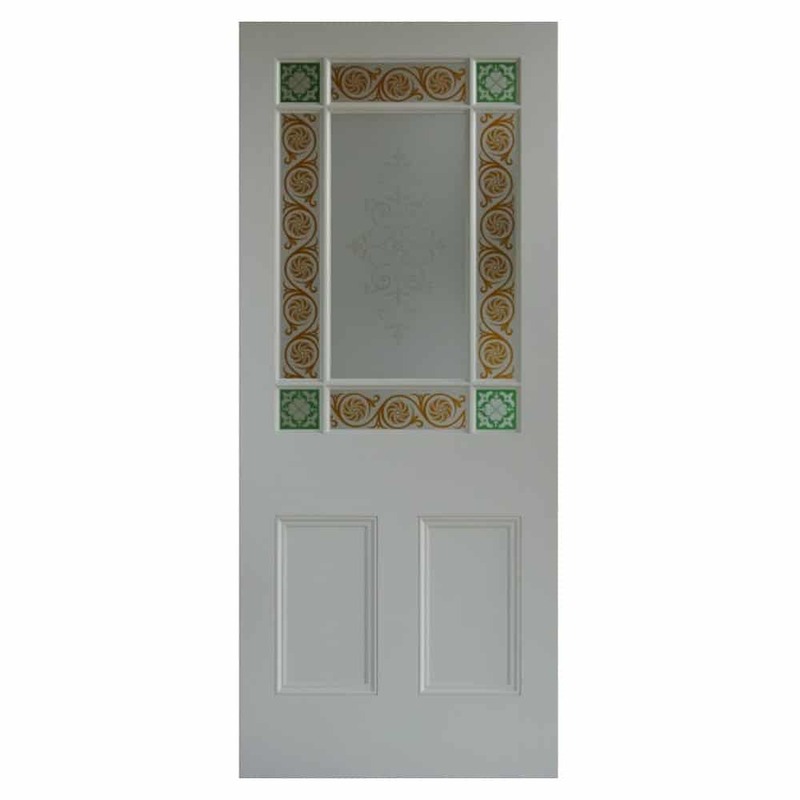 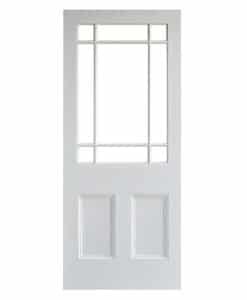 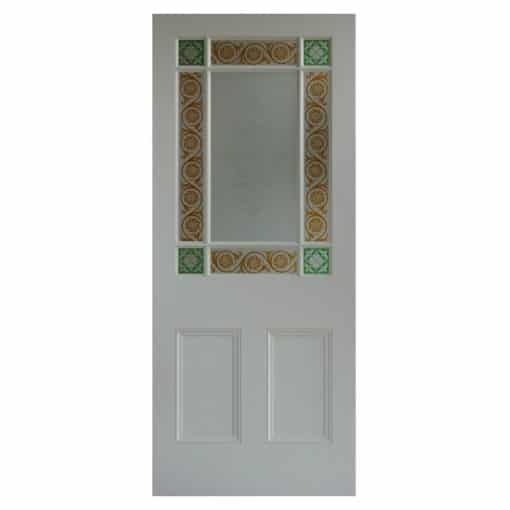 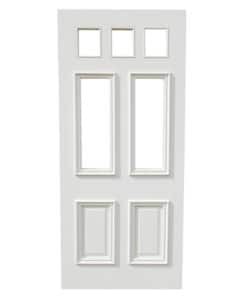 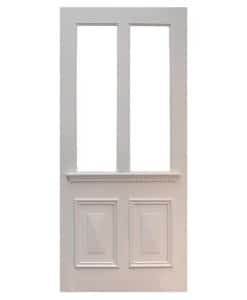 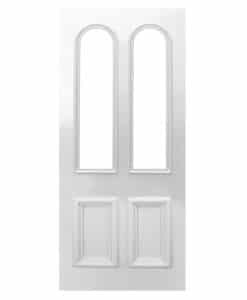 This door is available to buy online handmade up to a size of 34″ or 36″ inches wide. 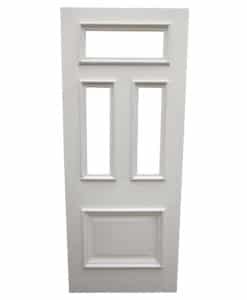 For any sizes above this please use our contact details below to get a customised quote, or to order over the phone. 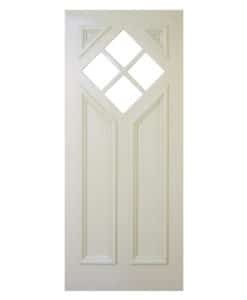 If you wish to purchase this door together with etched glass panels, please get in touch for a quote. 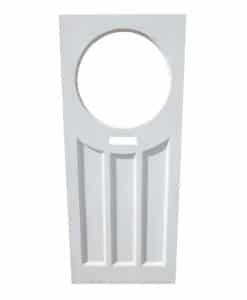 Up to 34", Up to 36"